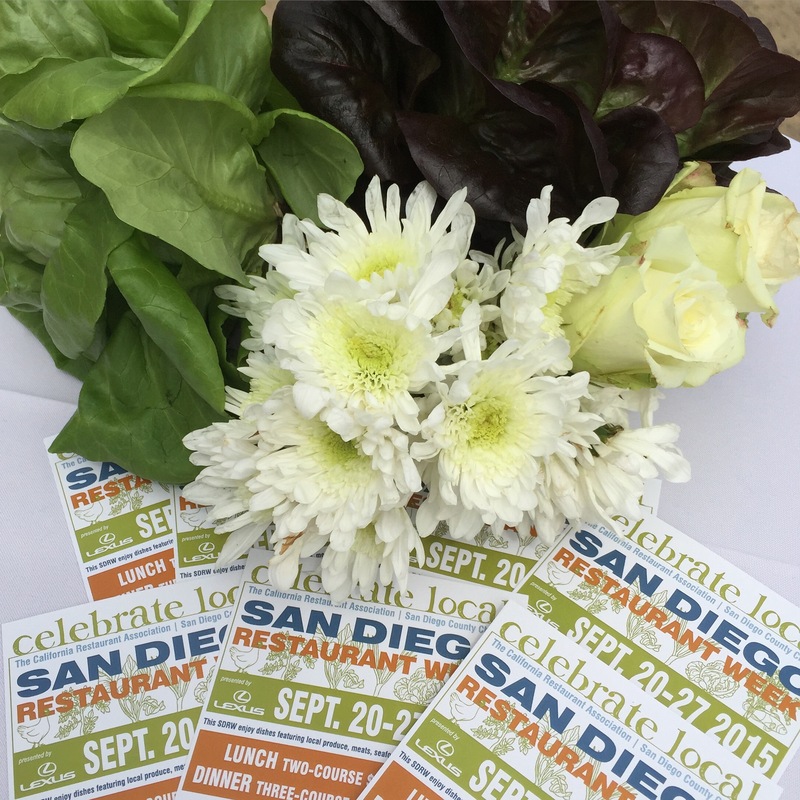 Hey – it’s San Diego Restaurant Week again! 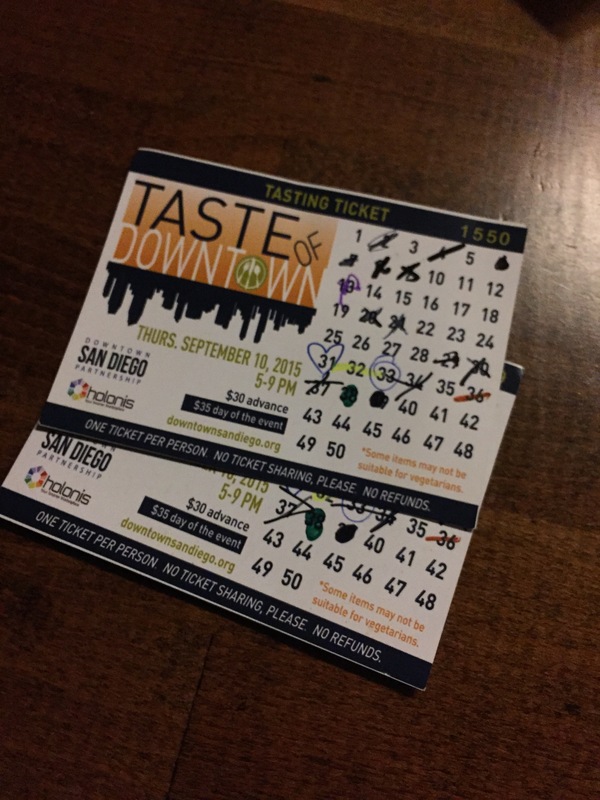 SDRW 2016 starts Sunday, September 25 and goes through October 2, 2016, so you get one and a half weekends to travel anywhere in the county to eat a fancy meal for a great deal. I was invited to preview a meal at Florent, which is a spot downtown in the Gaslamp that I had honestly never ever heard about. But, it looked like a pretty cool spot with an interesting menu, and it was a couple of nights before I was scheduled to get my tonsils out, so I figured a tasty meal out on the town was in order. And, I’m really really glad we went (and really really sad I didn’t get to enjoy the leftovers we brought home). 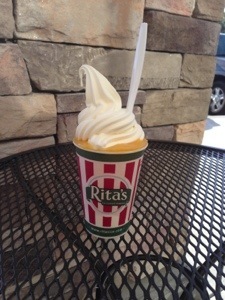 Don’t ask how I first learned there was a Rita’s on the west coast, in San Diego, no less. 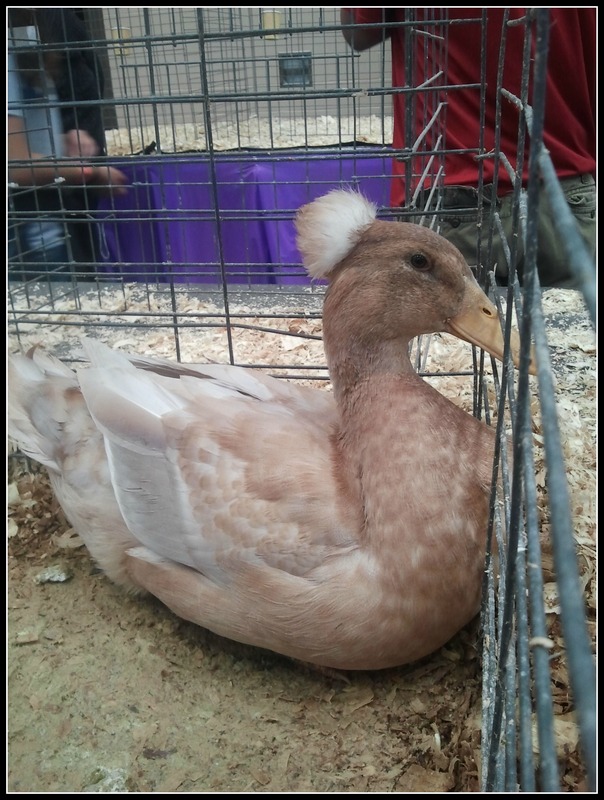 I end up finding a lot of random info on the Internet, usually just clicking one link to another. Most of the time, it’s just a random tidbit that sticks in my brain for weeks until it pops back up. So, when T and I were planning a Saturday fun-day (Sunday fun-day sounds better, but this one happened to be on Saturday) that would bring us up to Carlsbad, Rita’s popped back into my head and then I did some Googling to make sure I wasn’t crazy. 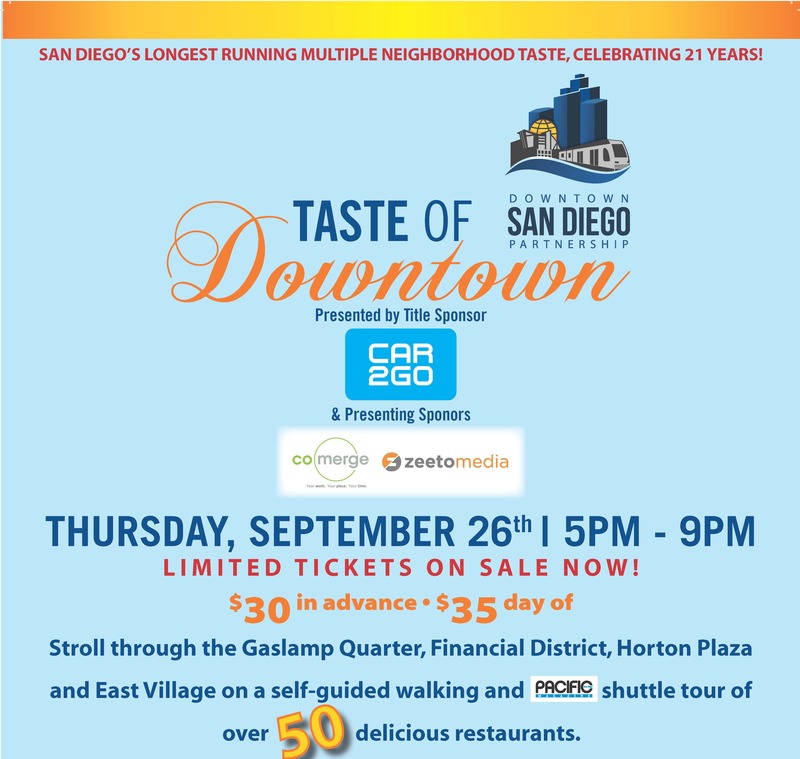 The Annual Taste of Downtown is coming up next week (Thursday, September 26, 2013) and it’s an event we’ve participated in a couple of times. 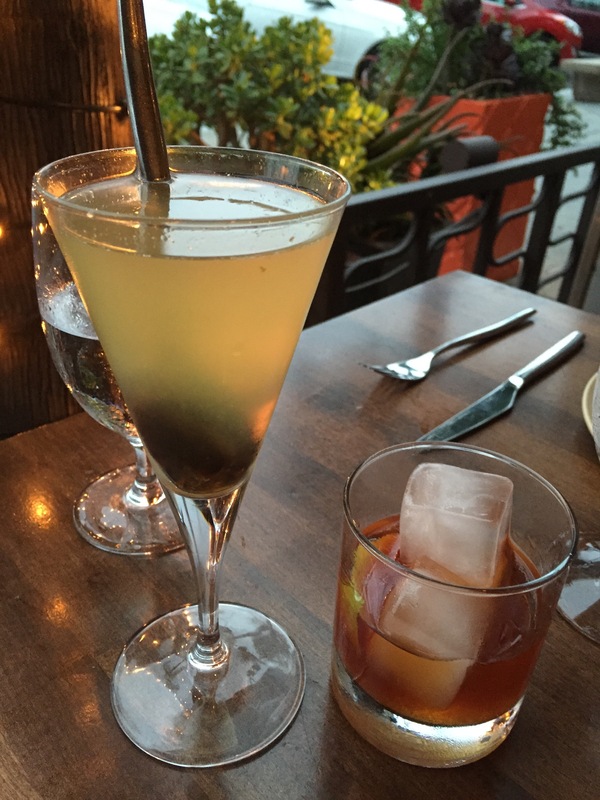 There’s a lot of walking, a lot of tasting, and I think it’s a fun way to discover new restaurants or dishes. We’re always pleasantly surprised at least once when we stop at a restaurant we would normally pass up, only to find they have one of the tastiest samples of the night.